Earlier in the day, five Pakistani soldiers were gunned down. New Delhi: Three policemen were injured after terrorists hurled a grenade on security forces at Zero bridge in Srinagar of Jammu and Kashmir. Security forces have cordoned off the area. More details are awaited. The injured included an Assistant Sub-Inspector and two constables. 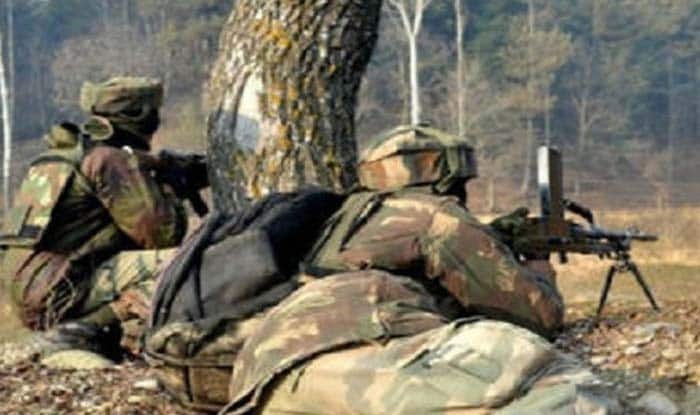 Earlier in the day, five Pakistani soldiers were gunned down while seven of their bunkers destroyed in retaliatory firing by the Indian troops on Wednesday night across the Line of Control (LoC) in Poonch sector. Three Pakistani soldiers were also reportedly critically injured in the cross-border firing. The retaliatory action by the Indian troops came a day after Army Chief General Bipin Rawat had warned Pakistan that India will not hesitate in carrying out strong action against inimical moves, asserting that its forces were giving enemies along the Line of Control a “befitting reply” and inflicting heavy losses. An Army Major, a soldier, and one porter were martyred on the LoC in Nowshera and Sunderbani sectors of Rajouri district last week. The year 2018 witnessed the highest number of 2,936 ceasefire violations by Pakistan troops in the last 15 years along the Indo-Pak border.